Due to unforeseen circumstances we're unable to bring our streaming equipment over to the World Team Championship however the Community have rallied and HobbyGeekGaming will be managing the stream (still streaming through Steamforged Twitch Account) with Alex & Jamie on hand to provide commentary. 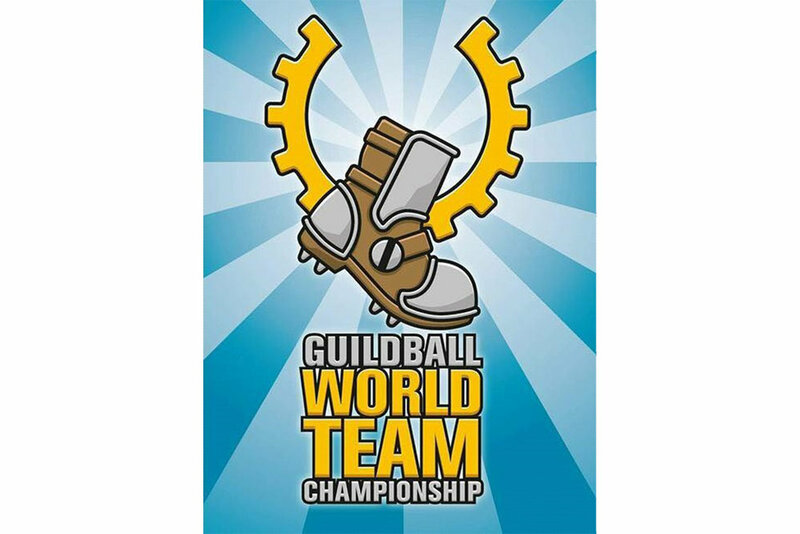 If you're attending the event we'll see you there, and if not be sure to tune in to twitch.tv/steamforged for some "High Level Guild Ball, Low Level Commentary" from Alex & Jamie. As we're being unchained from our desks and let out. Messages sent to the Steamforged Games and Guild Ball Social Media Accounts will experience a delay in response.